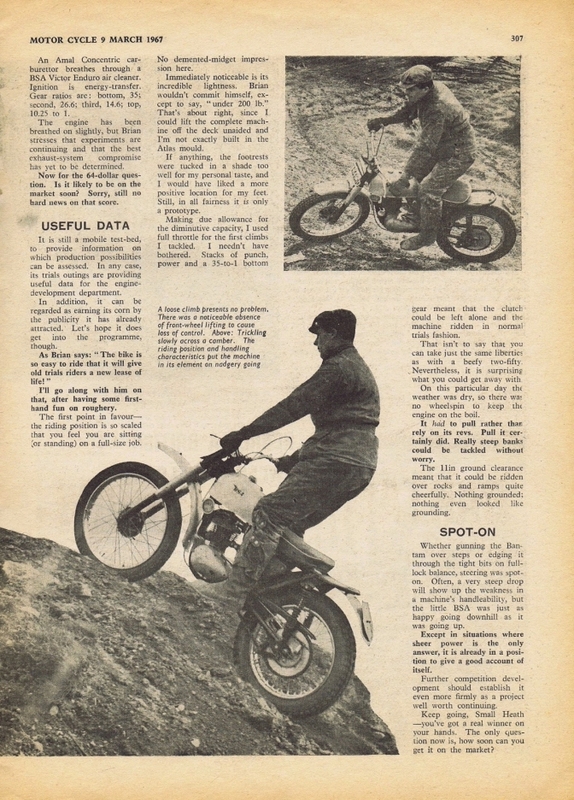 This page is for interesting trials articles from the late fifties early sixties in the motorcycle magazines of the day. 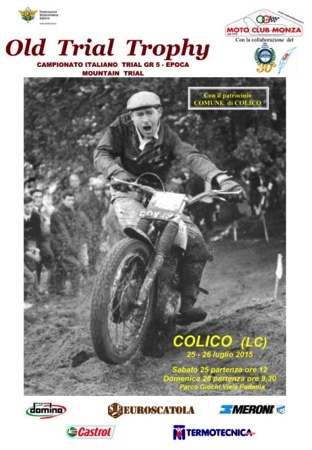 Old Trials Stories from the Fifties-Sixties Motorcycle Magazines and Papers. 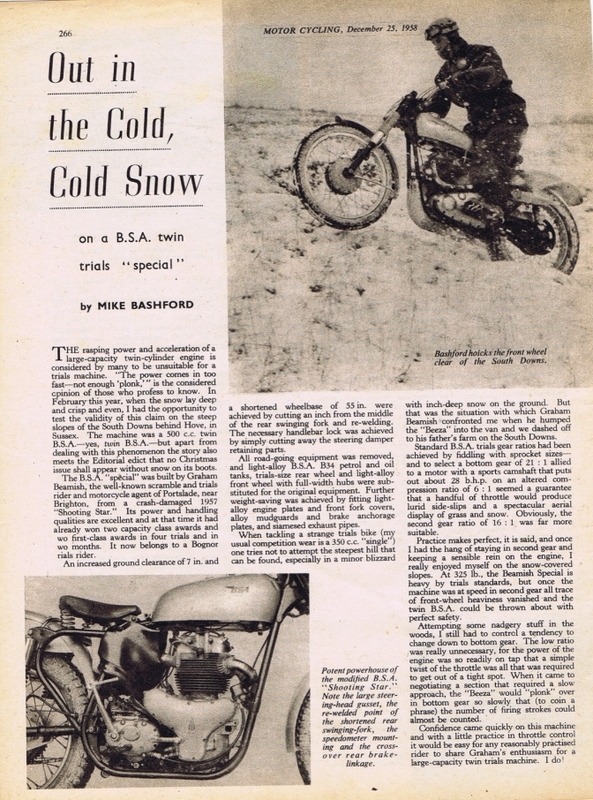 After spotting some interesting BSA trials articles on eBay, and purchasing them. 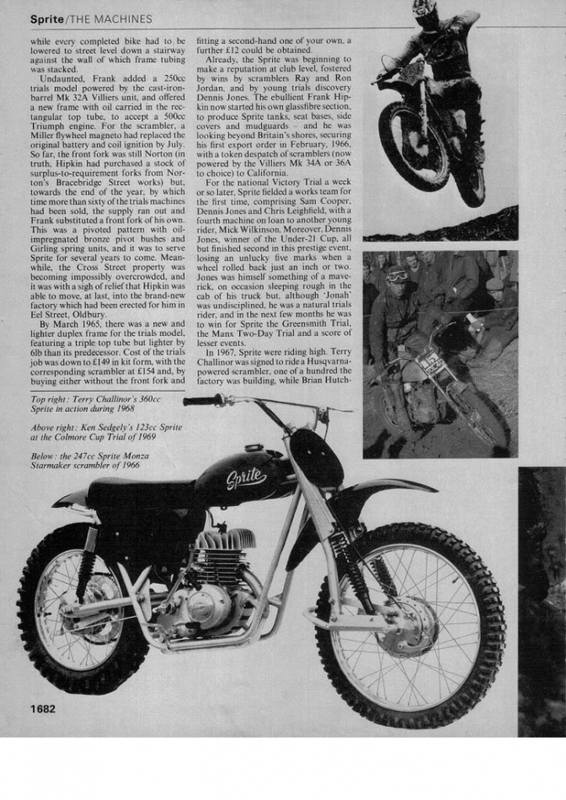 I thought what a good idea to set up a page for these, History of the factory machines and comments, and more, that we would never have seen. So thanks to Mike Brown. and I am now on his favourite list. I will start with the three he has sent me and add more when he finds them. 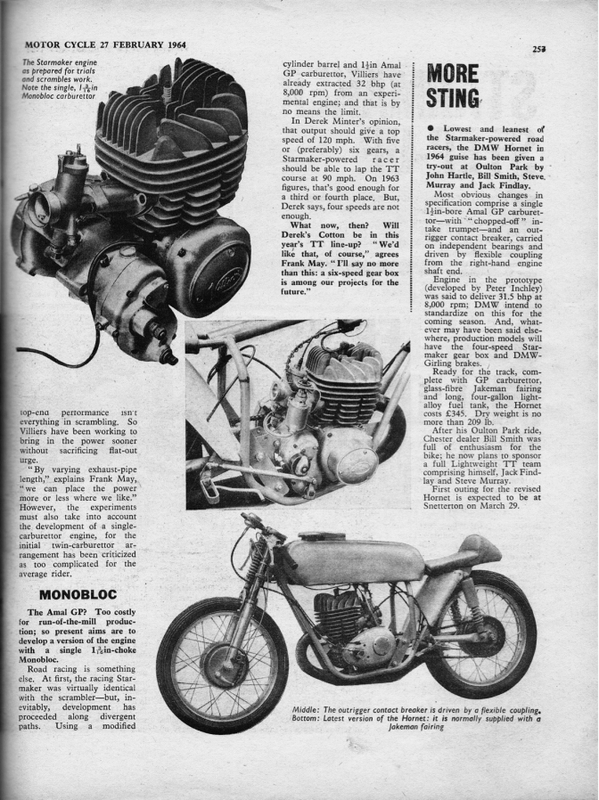 I will also look through my "Old Stock" and find more that I find interesting..
Do you want the pages like above or tidied up like below? let me know. 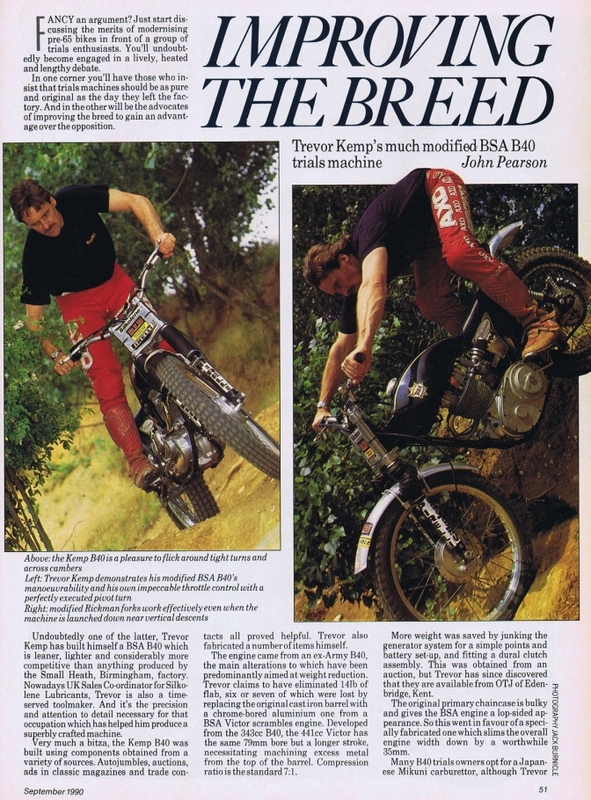 Here is Brian Martin riding that Machine. 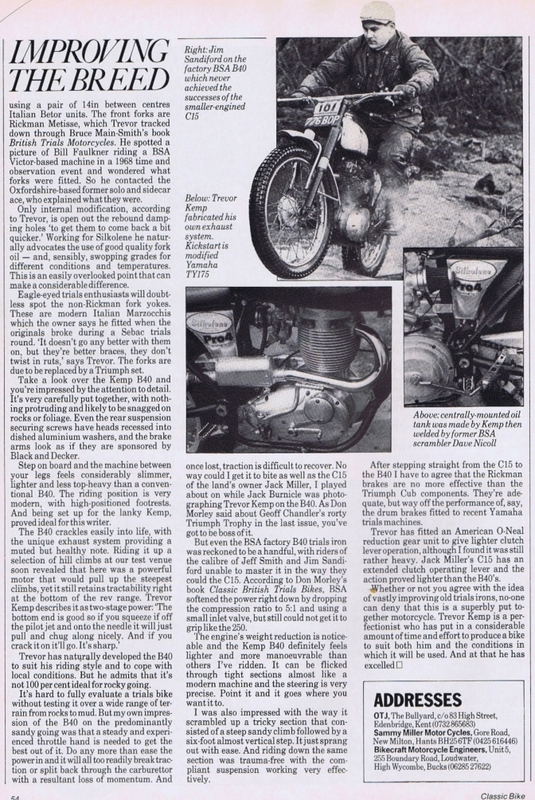 Scanned from Trials Riding ,By Max King. 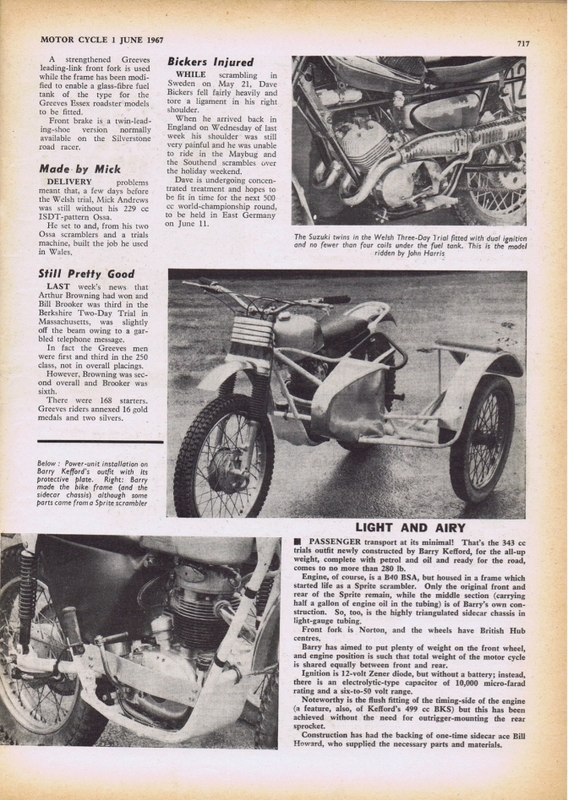 Check out how many sidecars. 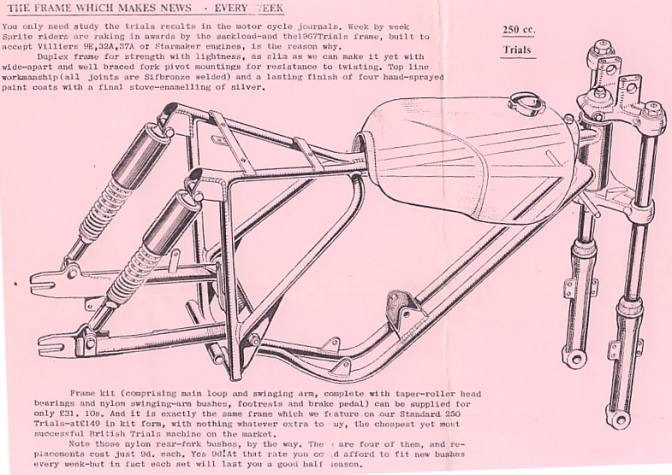 So Did you build your "Replica" BSA Bntam like this?? Barry the last time I heard is still with us and enjoying his evening in the pub once a week. 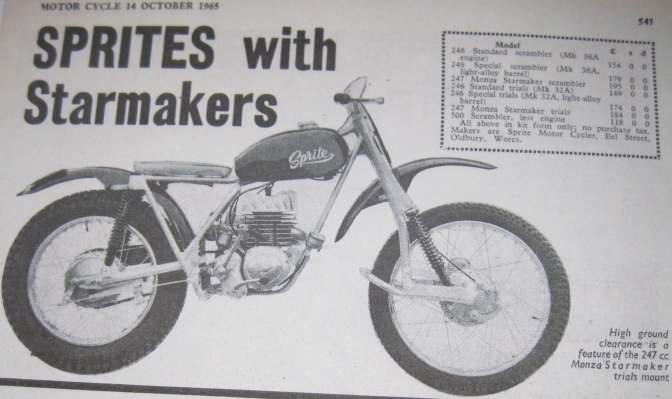 After he stopped building trials sidecars and he did build a lot. 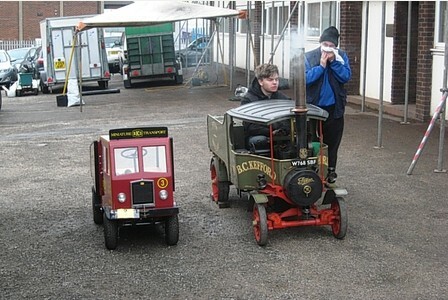 he took up building scale model steam powered motor vehicles, and showing them. I have a picture somewhere. 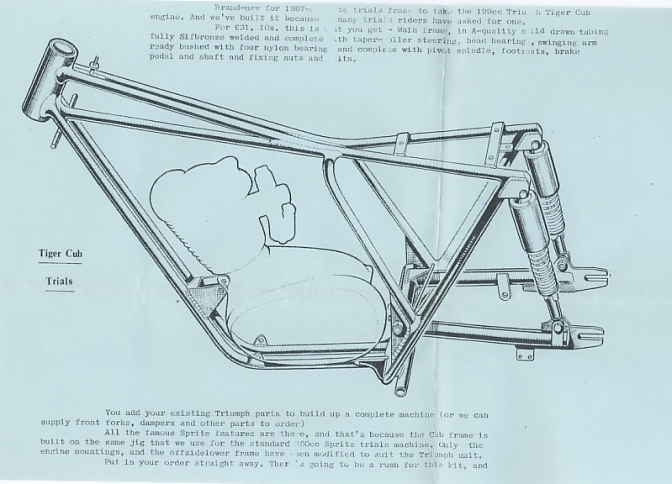 Heres a good one for budding frame builders. 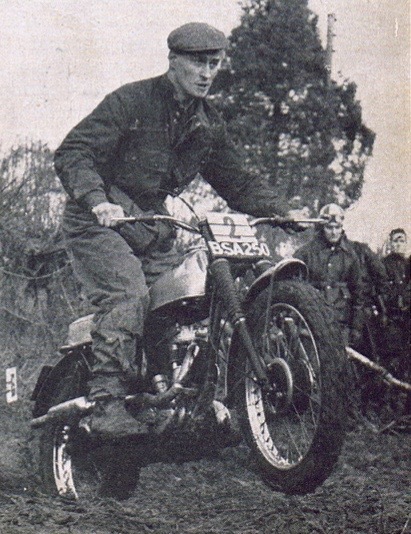 Now for a build and test report on a rather Special BSA B40 trials, influenced and with the help, of Jim Susans. 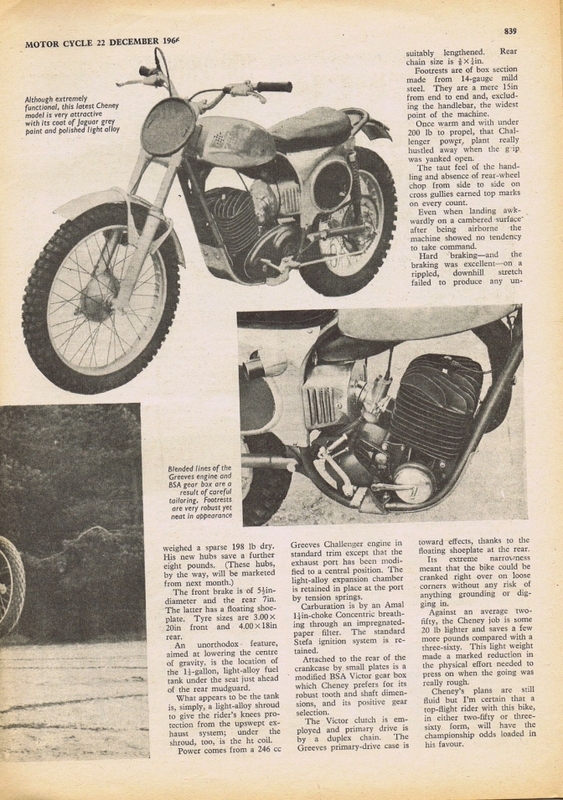 "The How to build a BSA B40 trials bike," is on the Jim Susans Page. take a look. With Sam doing his best to stay awake. I spose winning that many trials does get boring after a while. 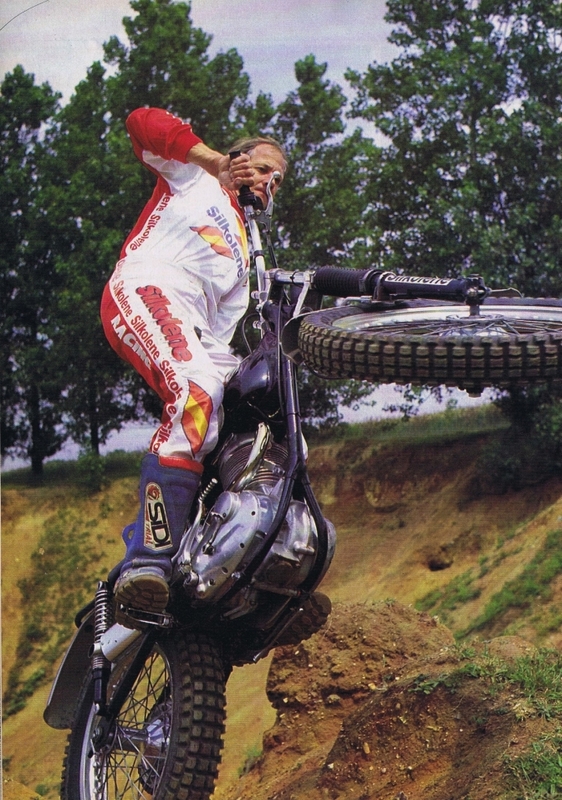 And I bet he is thinking do you know, I need something else to do, I think I will set up a Motorcycle Museum? Well some weeks even then you thought why am I spending 1s 3d on this every week? 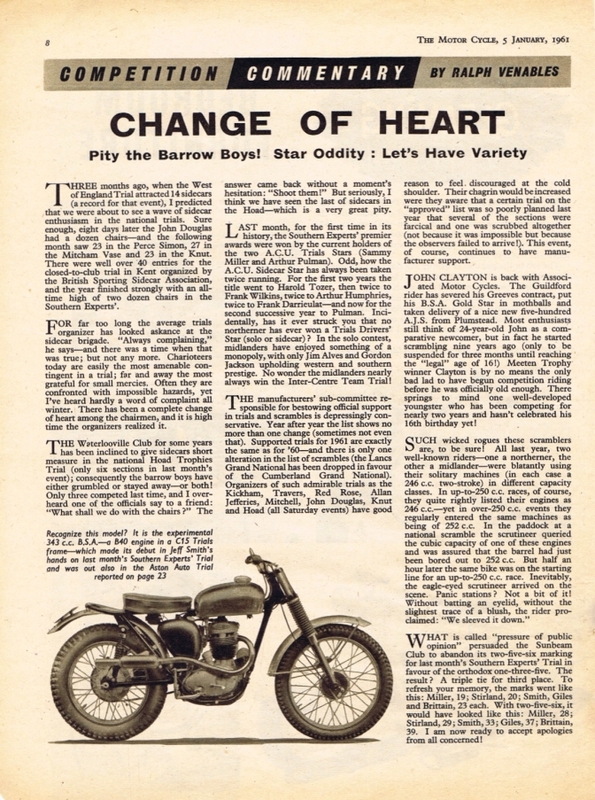 It was crammed full on every page of something worth a read, So here is the Starmaker story. 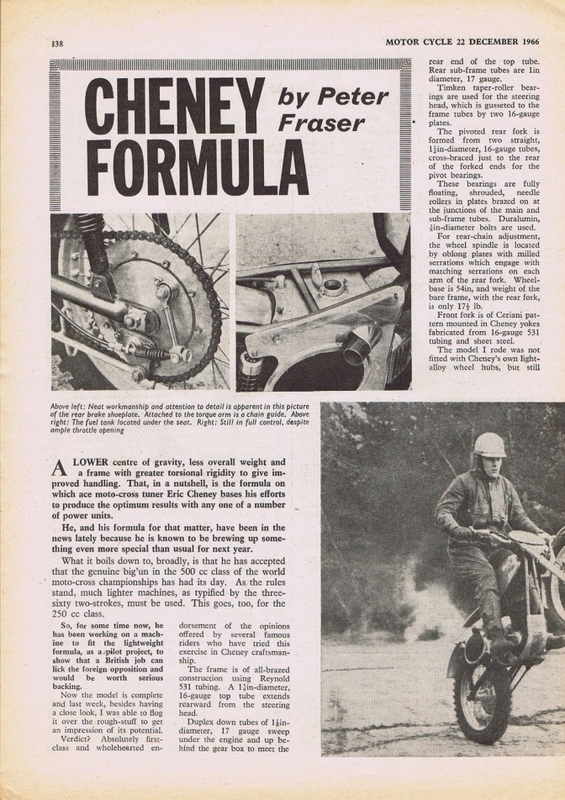 there is Greeves to follow from this same Mag. 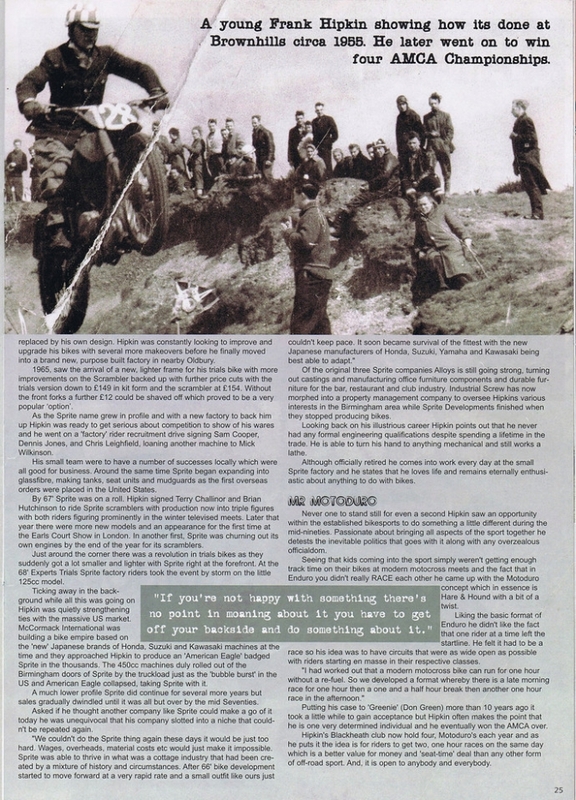 Scanned from my stock of magazines. I will tidy the pages up later . and add some more. 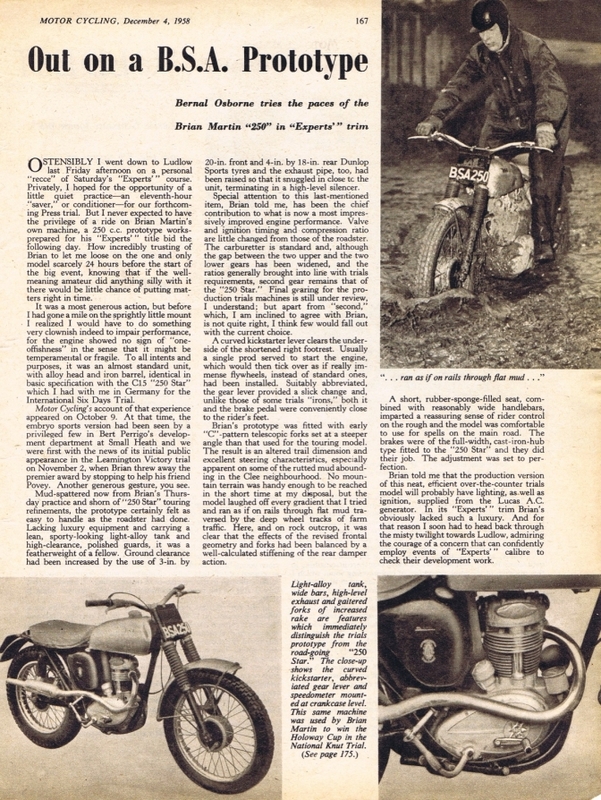 So here is some unique footage of the 1960 International Six Days Trial. More Later. Back on this page shortly now it is Autumn 2017. 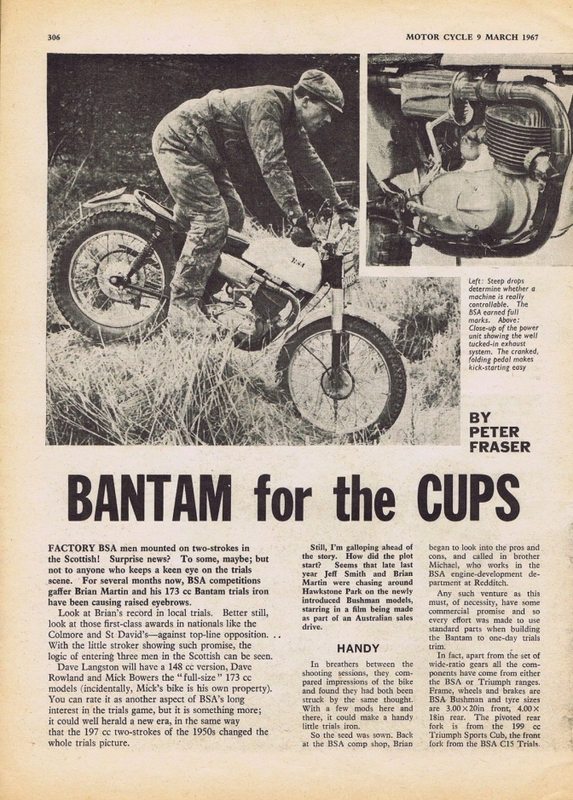 From he late Frank Hipkin when he sent me loads of stuff. How many of these were built? Just look at the size of the rear sprocket., this could have detracted from a few pending sales. 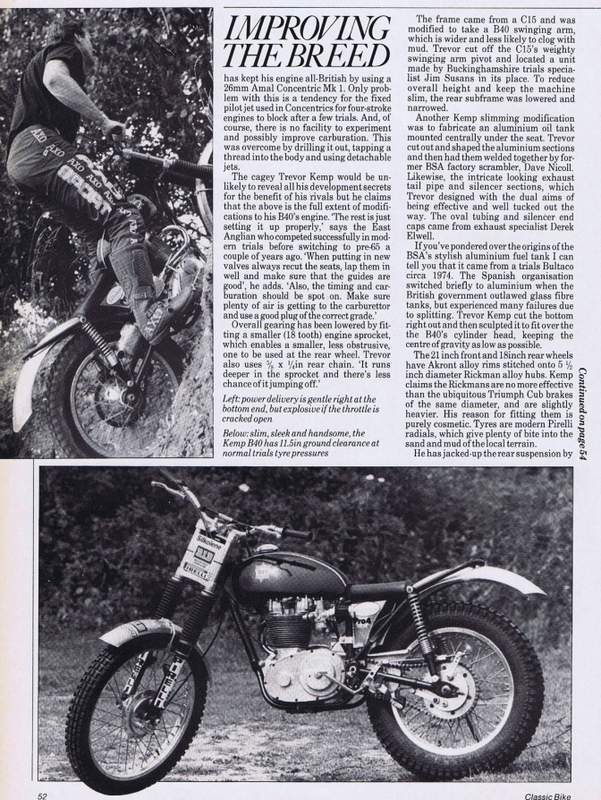 Frank was just totally involved with the Off road bike scene wile he was involved with manufacture and still after production of Sprites had ceased. 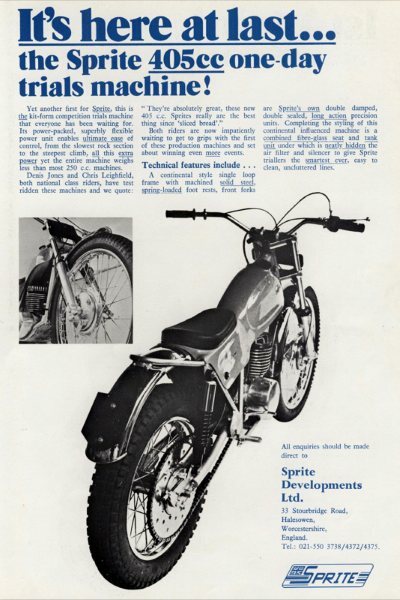 Thank you Frank, for the sixties you managed to put a trials and a scrambles bike under riders that had we not had Sprite kits would have never got into the sport. 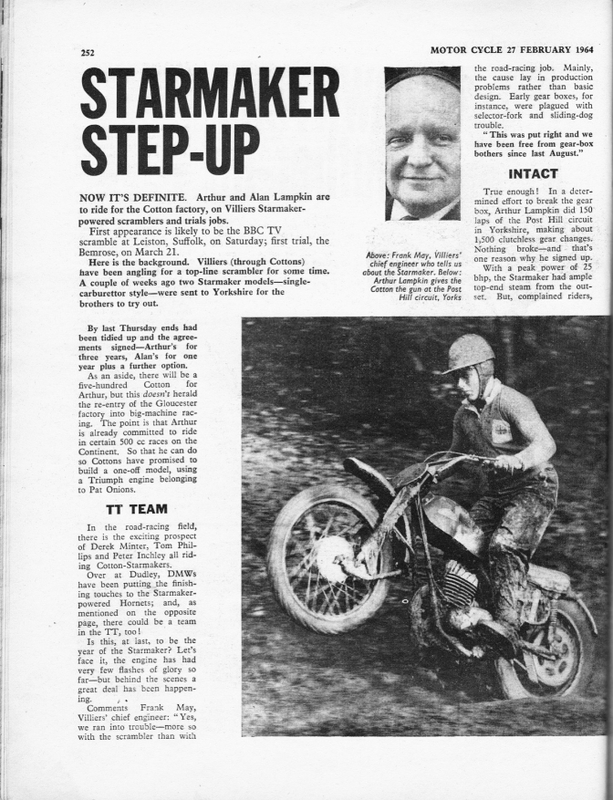 And the stars that a lot of the riders were would have never have shone.